For more than thirty five years, Aircraft Belts, Inc. (ABI), an Ontic company, has been a global leader of quality aircraft restraint systems to every owner, operator and aircraft manufacturer. 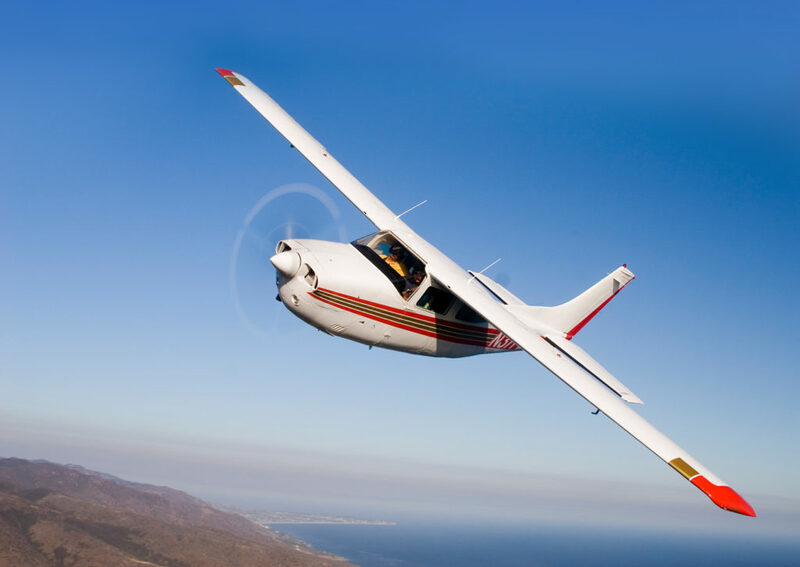 Universally recognized as a single-source partner driven to meet the demands of airborne safety, ABI works to give every customer the exact same value in our product - making Your Safety Our Business. 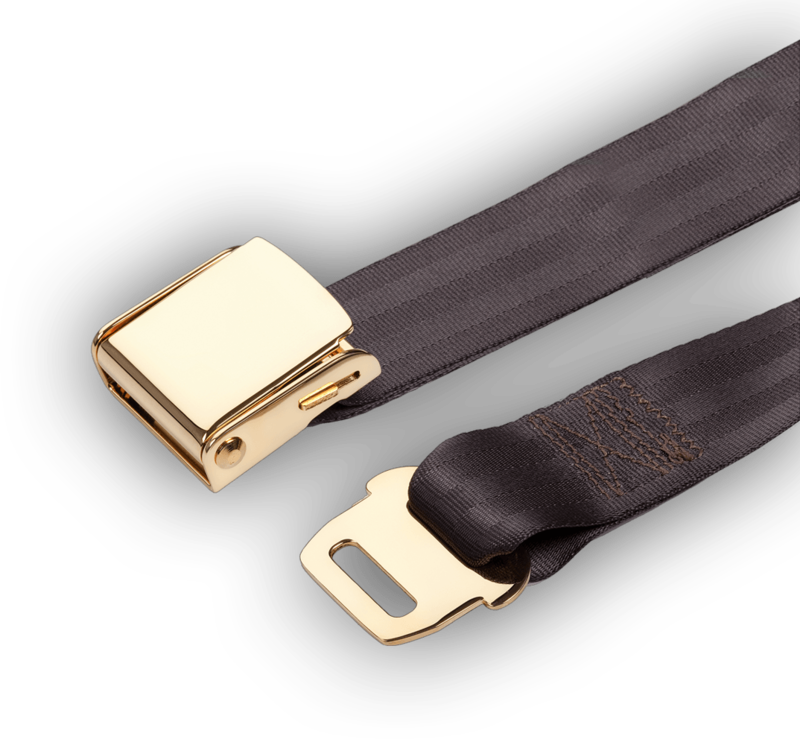 Our broad scope of aviation seat belt services and solutions has something for everyone. 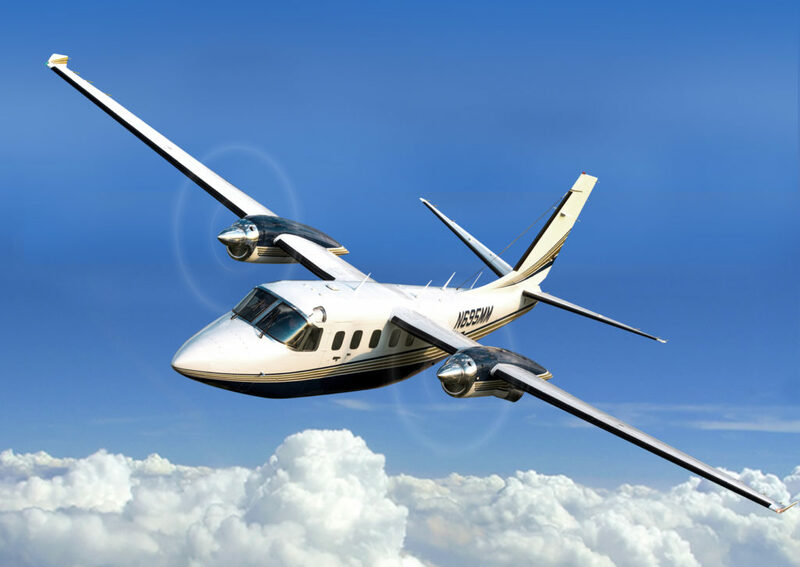 From the single aircraft owner who needs to refurbish or replace their existing aircraft belts up, to the large commercial aircraft manufacturers in need of engineered solutions at the best possible value, ABI is your answer. More important now than ever before, customers are looking for a trusting relationship with a partner who will work with them to develop an attractive, customized restraint systems that offers uncompromising safety. Customers speak highly not only about ABI's superior products, but also our unwavering commitment to stellar customer service and total client satisfaction. There are an infinite amount of restraint configuration, orientation, color, design and style possibilities, which is why ABI prides itself in working closely with each customer as a restraint solution provider and partner. 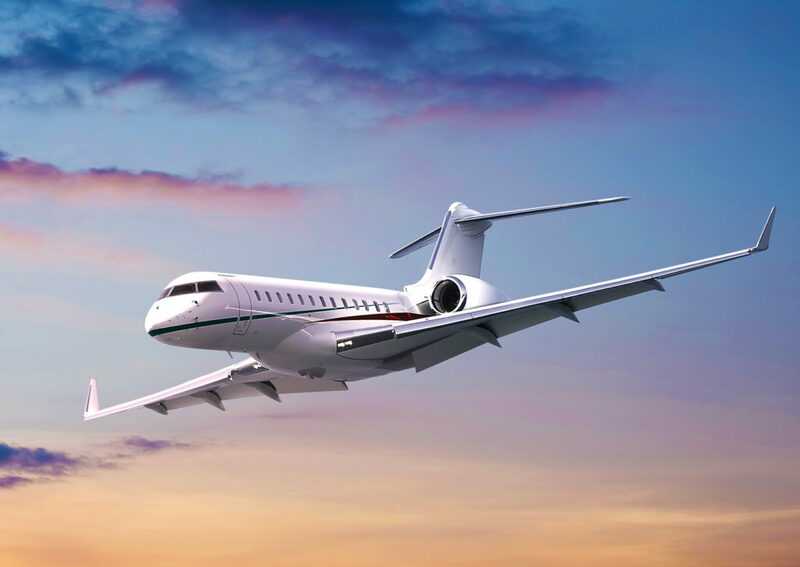 Not only can we custom-fit and tailor a unique aircraft seat belt solution to your needs, but we can also refurbish existing systems - all within a tight time frame. When lead times are critical, you can depend on ABI to turn-around your restraints on time and on budget every time! ABI, an Ontic company, offers the fastest turn-around times in the industry and custom options to satisfy most any need. We understand your time-sensitive needs. We match your sense of urgency. From the beginning, this has been a core value and strength of ABI’s business. Strong business relationships with all the major aviation decorative electro-platers in the industry give ABI customers’ choices. Our restraint system and seat belt platers are approved under the FAA Process Specification, allowing ABI to provide a Certificate of Conformance (C of C) and FAA 8130 Return-to-Service document with your orders. Aircraft manufacturers around the world trust ABI, an Ontic company, for original equipment installation of crew and passenger restraint systems. 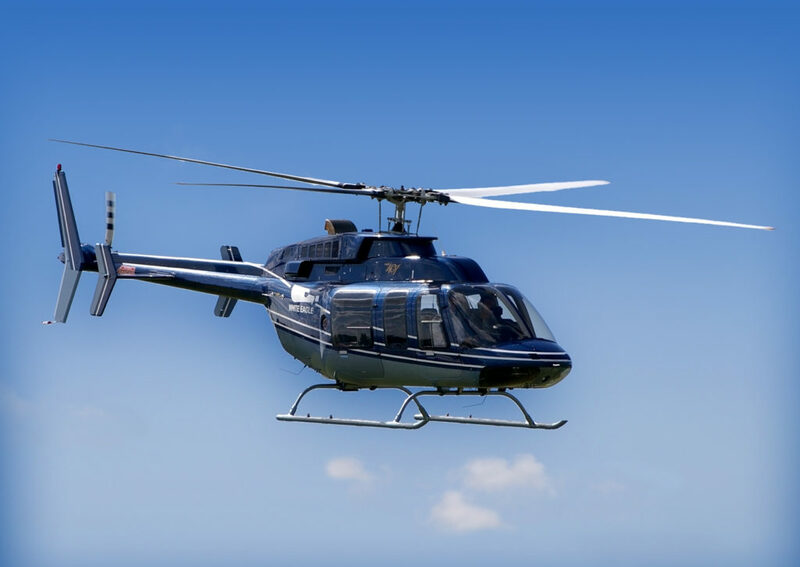 Operating in both the corporate and general aviation markets, ABI dynamically-certified restraints are on many of the jet, turbine, piston and helicopter platforms in operation today. ABI restraints and airbag safety technology will meet and exceed the most demanding certification challenges including any FAA special conditions requirements. Imagination is the only limit for custom integration of ABI restraints. ABI customers rely on our ability to customize restraint safety systems to meet their most demanding requirements. 17-4pH stainless steel is the core material used in all of ABI’s hardware components. Whether your needs include traditional aviation restraints, airbag systems, marine restraints, medical restraints or any other customized restraint system solutions, rest assured ABI custom restraints will perform better, last longer and require less maintenance than any other restraint on the market today.